Tickets sell out - Book now! 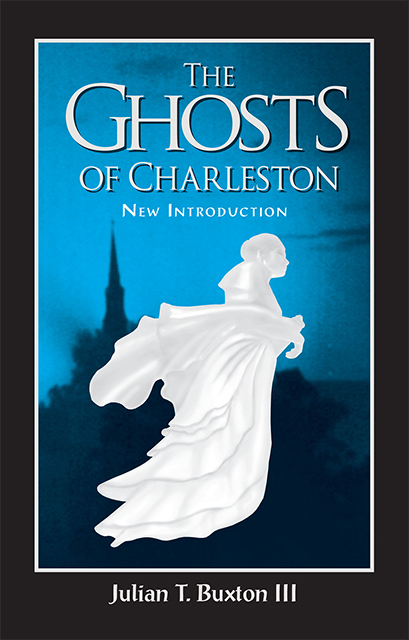 Tour Charleston, LLC is the only company in Charleston providing ghost and history tours based exclusively on published books by knowledgeable locals and historians. 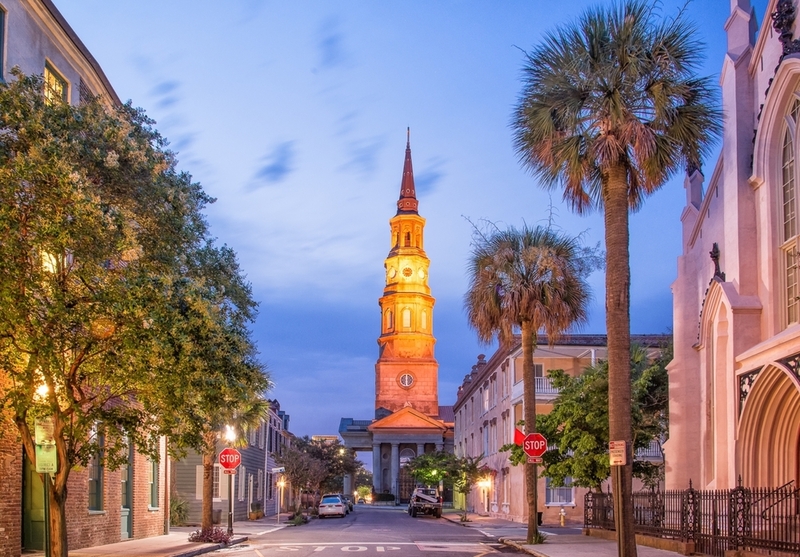 Discover Charleston in a way only Tour Charleston can provide through one of our original tours. Read and learn about a unique side of Charleston's history in this iconic book by our founder, Julian T. Buxton III.